Air quality continues to be a concern in Lake and Porter County. Lakeshore Public Radio's Sharon Jackson spoke with a representative from the American Lung Association to learn more about the issue. LAKE AND PORTER COUNTY - Lake County's air quality grade for Ozone is at the bottom of the scale. Angela Tin, Vice President of Environmental Health for the American Lung Association, says for the past 19 years the American Lung Association has put out a "State of the Air" report, which collects data from monitors operated by State Environmental Protection agencies in all states. The American Lung Association evaluates the data to determine the air quality county by county. "Lake County had 10 Ozone days in the three-year period between 2014 and 2016, and Ozone is a combination of high temperature and pollutants mixing and causing low-level Ozone," Tin says. 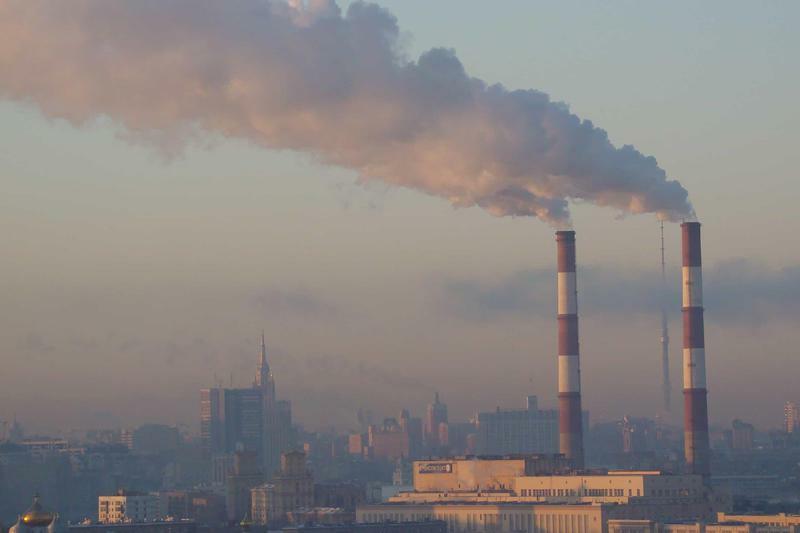 "And because of these 10 days that occurred during the past three years, it received an "F" as far as Ozone." Lake County also received an "F" in particulate matter, Tin says. Lake County had four days of exceedences in the "orange area" over a three year period. The air quality in Porter County also received a very bad grade. "Porter County is a little worse than Lake County because it had 12 days of exceedences in the orange area," Tin says. Porter County received a "C" grade in the area of particulate matter. Tin says currently the American Lung Association's biggest pollution concern in most states, rural or urban, is mobile source pollution. She says generally across the United States, 40 to 70 percent of air pollution comes from mobile transportation sources. That includes diesel trucks, cars, trains, busses, barges and airplanes. 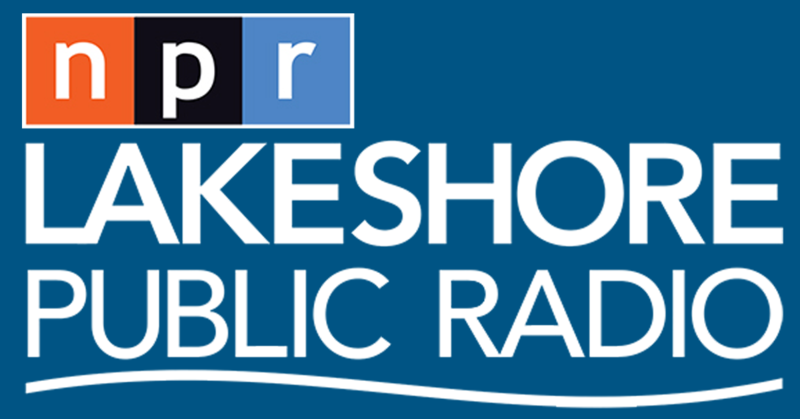 Here is Lakeshore Public Radio Reporter Sharon Jackson's entire interview with Angela Tin, Vice President of Environmental Health for the American Lung Association.